Here at Advanced Healing Therapies we use “headbands and ear clips” to detox the body. By placing special electrodes on the ear lobes or the frontal bone of the head, the instrument, when set at the appropriate frequencies, will induce a relaxed concentration in the client within 20 to 30 minutes. This procedure, also known as “Electro-Sleep” or “cranial electric stimulation” or CES has been applied successfully by medical specialists ranging from dentists to psychiatrists. We can accelerate the body’s natural healing process by 60%! 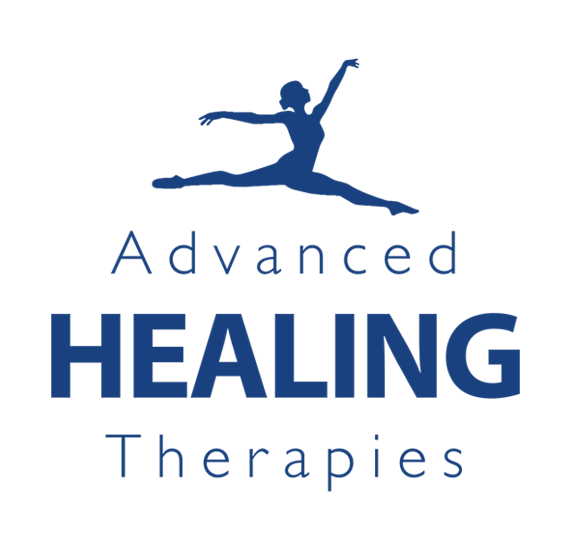 At Advanced Healing Therapies we can accelerate the body’s natural healing process by up to 60%! 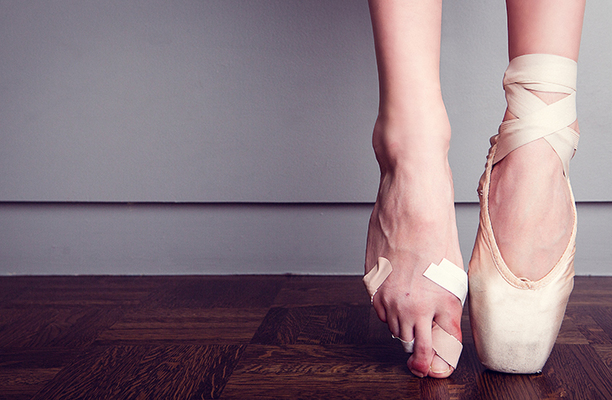 We use technology brought over from the USA to treat acute or chronic pain, inflammation, strained tendons and ligaments, sprains and strains, and chronic symptoms including arthritis, fibromyalgia & lymphedema.